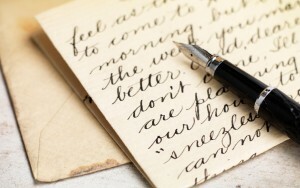 In the mid-19th century, only half the population of England were able to sign the marriage register but, by the early 20th century, the country had moved to almost full literacy. This huge leap in literacy rates makes researchers question, how did mass literacy come about? By 1913, school attendance until the age of 13 was compulsory for all and the importance of good and diverse teaching was strongly emphasised. Burnett writes: ‘the achievements of elementary education were immense – 6,000,000 children at school taught by 150,000 teachers, basic literacy and numeracy brought to the mass of the child population and, on the evidence of autobiographical writings, not always at the expense of low standards and stifled imagination’ (148). Winifred Relph’s description of her education and schooling in ‘Through Rough Ways’, is proof that teaching was not lacking at her school but, instead, was creative, interactive and, most importantly, effective. 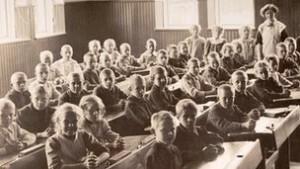 Winifred attended a small, village school from 1916 to 1926 and her recollections of her schooling are entirely positive. 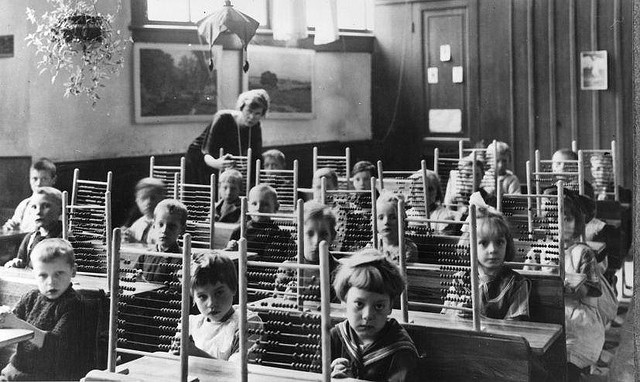 Winifred writes: ‘We sat in desks of twos; I suppose there were about twenty-five of us, boys and girls mixed. On one side of the room were very large windows through which the sun streamed during the endless summer days’ (10). 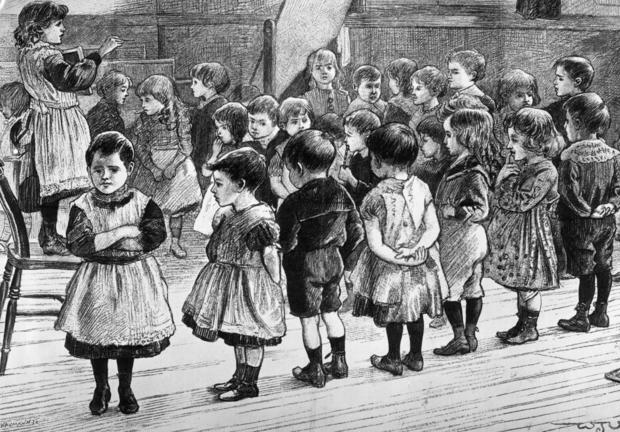 The classroom situation Winifred describes is very similar to the present day and, therefore, this highlights just how quickly the English schooling system developed in the early 20th century. However, what is emphasised most during her passages on school, was Winifred’s sense of belonging, safety and happiness. Mrs. Stanford – Winifred’s primary teacher – is described in great detail: ‘Although Mrs. Stanford was strict, my infant days were happy; her strict Victorianism was tempered with the ability to make small children feel happy and secure’ (9). By achieving respect and admiration from her pupils, it is clear Mrs. Stanford was able to build a great relationship with her class and, consequently, her lessons were fun and memorable. Mrs. Stanford focused on vocal and interactive teaching. Winifred proudly recalls: ‘We learned to read and write with the help of a chart hung on a blackboard, chanting together and later copying the letters on to our small shiny blackboards in chalk. We sometimes played games to help us learn our letters and vowels’ (11). For Winifred, this style of teaching was truly enjoyable and, throughout her memoir, she remains grateful for having such a devoted and inspirational teacher. An HMI school inspector suggested: ‘A teacher whose heart was in his work gave instruction under healthier conditions and with greater efficiency from the feeling that he was free to do what he thought best for those under his charge’ (Burnett 145-6). Winifred remembers her teacher introducing creative ways of learning: ‘plasticine was usually kept for Friday afternoon; we rolled out long sausages of plasticine and formed them into letters and numbers which we stuck onto our boards and the best ones were stood up on the windowsill for all to see’ (8). By allowing fun activities and giving rewards, Mrs. Stanford created a lively and pleasurable classroom experience. ‘Through Rough Ways’ is evidence that Winifred’s schooling was highly effective. The memoir is written in fluent imaginative English and Winifred often uses complex, figurative language, though sometimes she runs sentences on! By maintaining a keen interest in reading and always expanding her knowledge – even when she was working as a domestic servant – Winifred was able to go on to be a nurse and, in later life, a teacher.